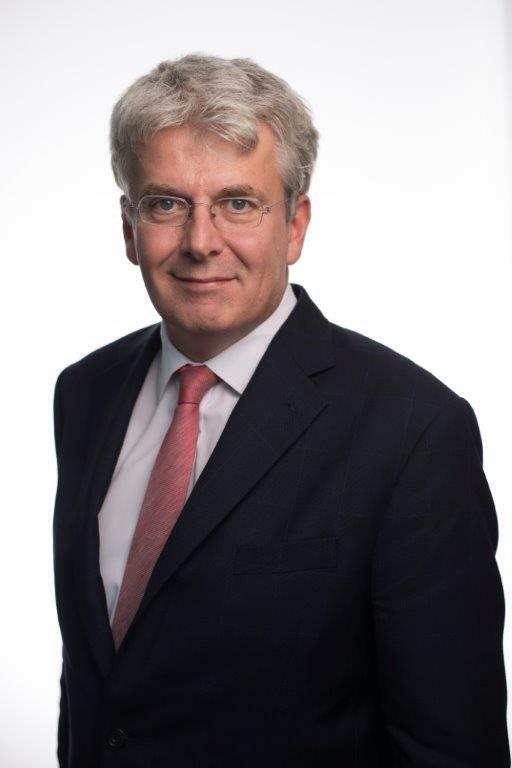 Robert Alster joined Close Brothers Asset Management in 2014 as Head of Research. He also is responsible for research coverage of three equity sectors: global autos, aerospace and construction companies. Prior to joining Close Brothers Asset Management, Robert was head of European and UK Growth Equities at AllianceBernstein, where he worked between 2003 – 2013. Prior to that, he worked at UBS Brinson, American Express Asset Management, and Fleming Investment Management. He also has eight years of experience within industry. This entry was posted in Fund Manager Focus on March 14, 2017 by Phoenix Investor Relations.